The Government must stand shoulder to shoulder with Britain’s food producers and promote agricultural products abroad as it has done with other UK industries. 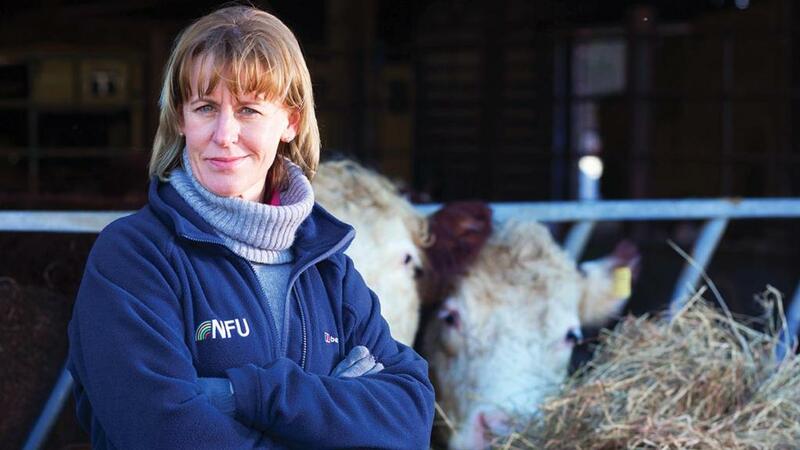 In her first official address as NFU president, Minette Batters called on Ministers to work with the sector to ‘put British farming on the global map’ and capitalise on the growing demand for high welfare, traceable products produced to the highest standards. Brexit and the renegotiation of trade deals gave the UK an opportunity to ensure British farming became the ‘envy of the world’, but for this to happen it needed support from Government and ‘one, coherent voice’ from the farming industry. Speaking of a ‘new dawn for farming’, the Wiltshire farmer, who was elected by fellow NFU council members at last week’s NFU conference and AGM, said: “I want Ministers to recognise the global opportunities there are for British farmed food and drink. "I want to be involved alongside Ministers in Brexit trade negotiations, and first to take our place in this new buyers’ market. Her wish list included more cereals to North African markets such as Tunisia, Algeria and Morocco, more premium dairy products to the USA and Canada, with more pork, lamb and beef exported to China and other Far Eastern markets. As repeatedly stressed by her predecessor Meurig Raymond, Ms Batters said the EU market remained a crucial market for British farmers, adding zero-tariff, frictionless trade with the EU bloc was a must. She admitted the sector had been accused of ‘being too negative’ about Brexit, flagging up the challenges rather than the opportunities it may offer. However, she was adamant that by working with other lobbying groups, highlighting the CLA and the National Sheep Association, a fair and profitable deal would be achieved for farmers. Nodding to the devolved nations, she said the EU’s agricultural policy had to fit around 27 different countries and ‘surely if we can do that it is not beyond the wit of man to do it for four countries’. “That will require a bit of flexibility from all of us and finding something that works for all of us,” she told the audience of political and industry stakeholders in Westminster today (February 26). The NFU and its fellow lobbying organisations were committed to reducing the UK’s reliance on foreign food imports – a commitment which would provide security as trade deals were thrashed out, the audience heard. “Within the bounds of our island nation, the British people already know the value of home-produced food,” Ms Batters said. 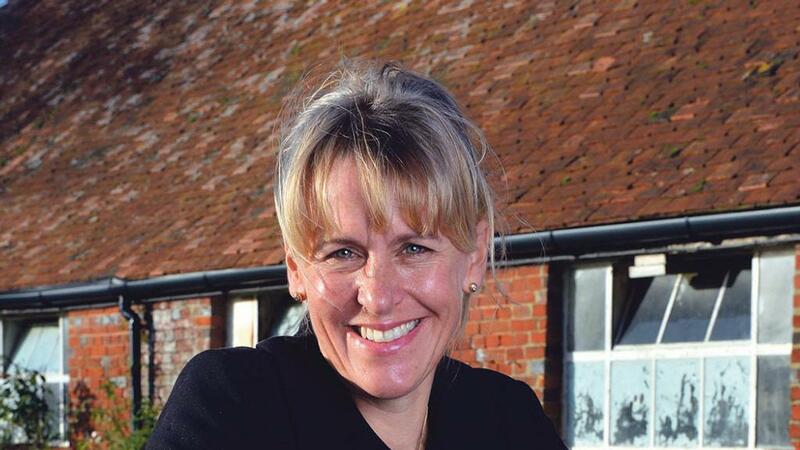 She highlighted the commercial advantages of ‘Brand Britain’, with retailers already having made far reaching commitments on sourcing 100 per cent British meat and signing up to the NFU’s Fruit and Veg Pledge. “It is working for them commercially because they know it is what people want,” she said, adding Brexit was an opportunity to ’turbo charge the Red Tractor’ and drive demand for British produce even further. Delivering equitable returns from the marketplace would also reduce farming’s reliance on subsidies.